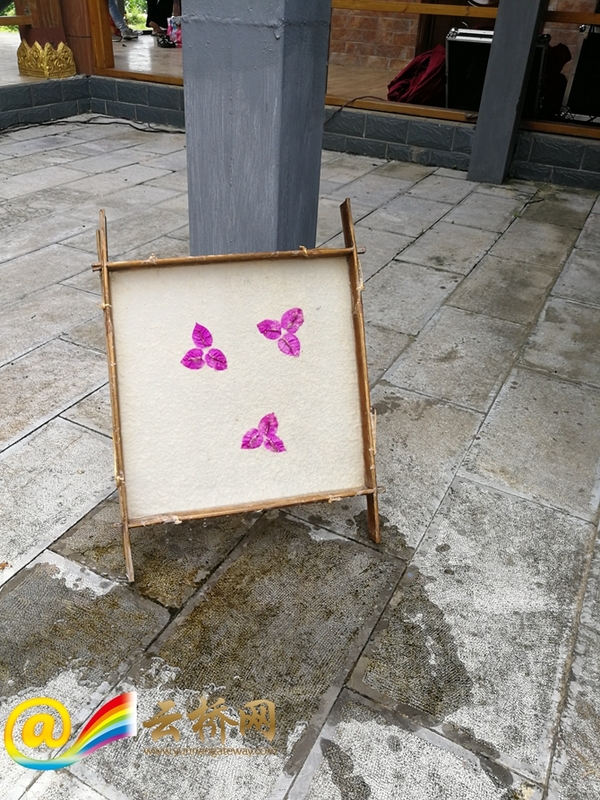 The handmade paper produced by Dai people in Mangtuan Village, located in southwest Yunnan’s Lincang, enjoys remarkable fame. Today, the traditional method of cotton-paper making is well inherited and there are still around 120 villagers evolved in this workmanship. Mangtuan is known as the “No. 1 Dai Papermaking Village in China”. 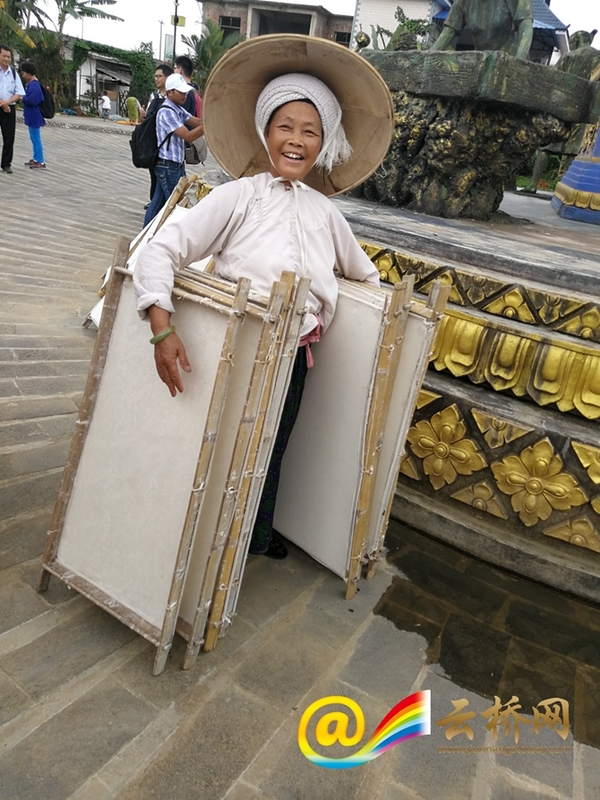 According to historical records, handmade paper of Dai people in the village has existed for around 600 years. 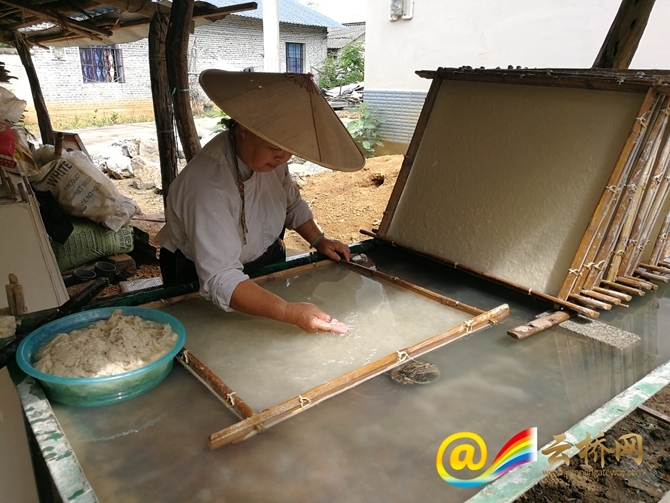 Keeping the authentic way of traditional papermaking, Dai people still follow the five primitive procedures and 11 steps, including the cleaning and soaking bark, steaming and mashing pulp, pouring and finally drying paper. Thus, the Mangtuan paper making is also known as a “living fossil” of the industry. 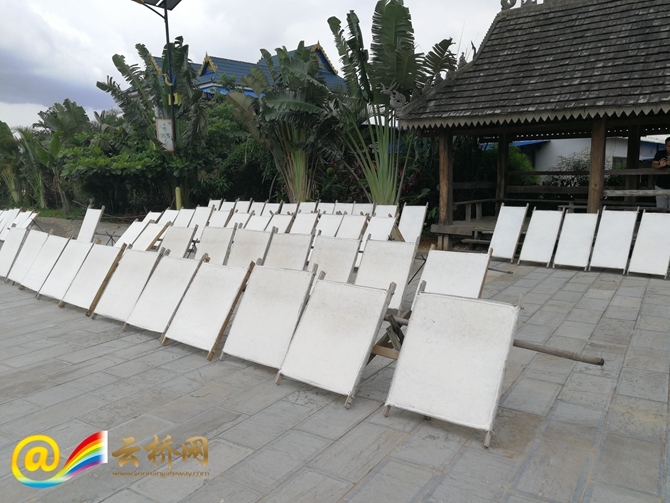 In 2006, the paper making in Mangtuan was inscribed into the list of the first batch of national intangible cultural heritage by the State Council. In 2014, the village was named as one of the “Villages with Ethnic Minority Characteristics” by the State Ethnic Affairs Commission. And in 2015, it was collected in the “China’s Traditional Villages Catalog” and rated as a national 3A scenic spot. 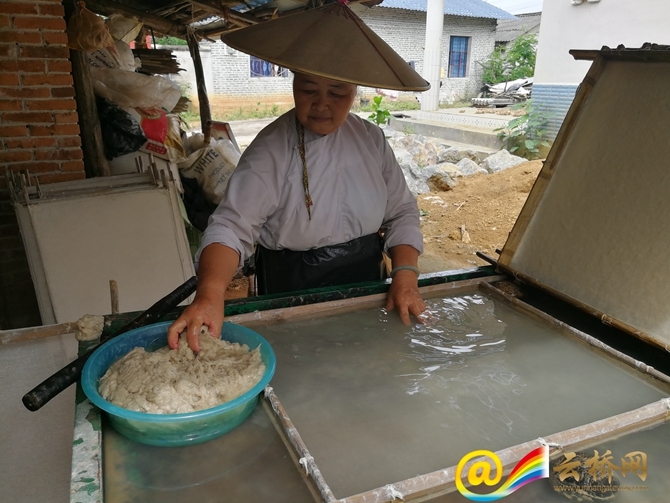 Entering a new era, Mangtuan villagers have got a new mission— passing on the papermaking as a cultural heritage while increasing incomes. On August 8, 2011, the village found the handmade paper cooperative and 62 households are involved. The cooperative provides members with seedlings of paper mulberries, instruments of papermaking, skill trainings, service of buying and selling, etc. By exploring the market while producing and selling the paper in an organized and planned way, the cooperative has turned the paper making into a lucrative industry for villagers. In 2017, the villagers made 1.5 million pieces of paper and achieved sales revenue of 4 million yuan.